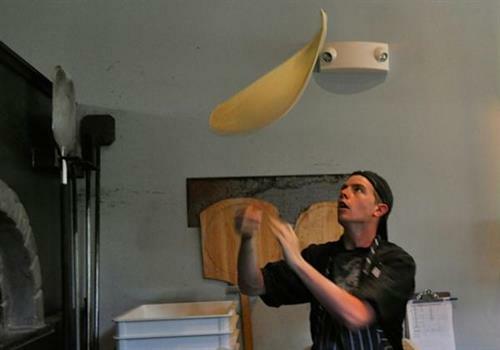 Recently opened, When Pigs Fly Wood-Fired Pizzeria is a 160-seat restaurant located in Kittery, Maine, featuring a large selection of wood-fired pizzas, entrees, appetizer plates, craft beers and draft wines. 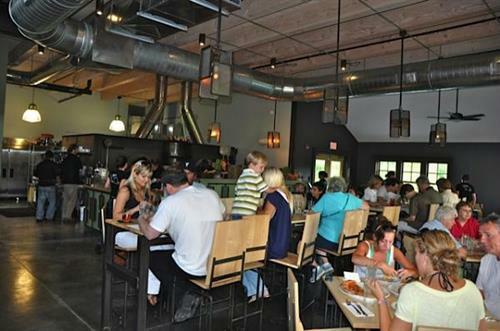 In addition to the restaurant, this location is also home to the When Pigs Fly Company Store, which offers all of the classic and artisan breads, and other products available from When Pigs Fly. 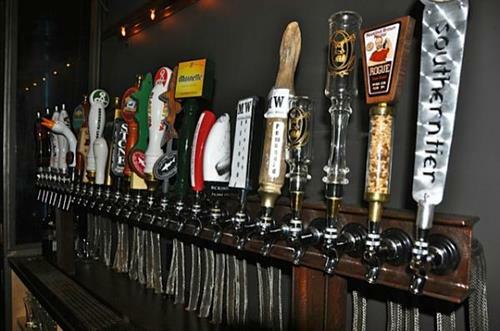 The wine and beer bar offers 20 beers with many craft brews and several from Maine. There are currently eight draft wines, four reds and four whites. The craft beer and draft wine lists will be reviewed with new selections available often. 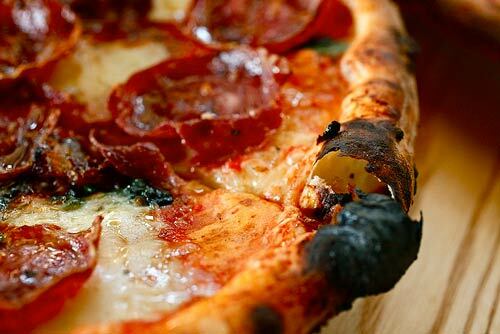 Open from 11:30 AM to 9 PM Sunday - Thursday and 11:30 AM to 10 PM Friday and Saturday, we hope you will come, relax and enjoy yourself at When Pigs Fly Wood-Fired Pizzeria!